The content below is taken from the original ( Windows Virtual Desktop now in public preview on Azure), to continue reading please visit the site. Remember to respect the Author & Copyright. 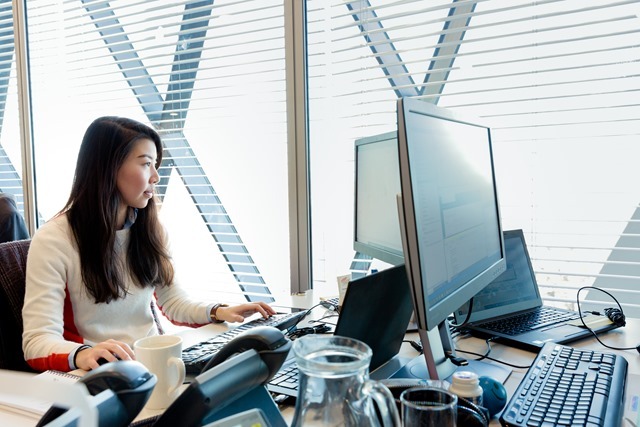 This means customers can now virtualize using multi-session Windows 10, Windows 7, and Windows Server desktops and apps (RDS) to Windows Virtual Desktop for a simplified management and deployment experience with Azure. We also built Windows Virtual Desktop as an extensible solution for our partners, including Citrix, Samsung, and Microsoft Cloud Solution Providers (CSP). Access to Windows Virtual Desktop is available through applicable RDS and Windows Enterprise licenses. With the appropriate license, you just need to set up an Azure subscription to get started today. You can choose the type of virtual machines and storage you want to suit your environment. You can optimize costs by taking advantage of Reserved Instances with up to a 72 percent discount and using multi-session Windows 10. You can read more detail about Windows Virtual Desktop in the Microsoft 365 blog published today by Julia White and Brad Anderson. Get started with the public preview today.